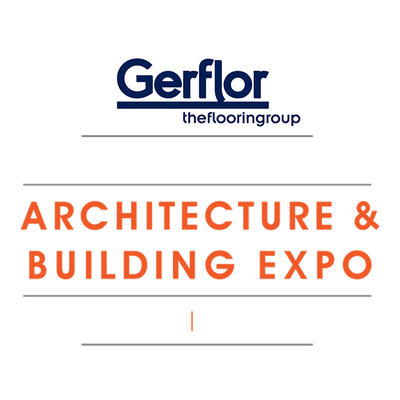 International flooring specialists Gerflor is set to attend the Architecture & Building Expo. 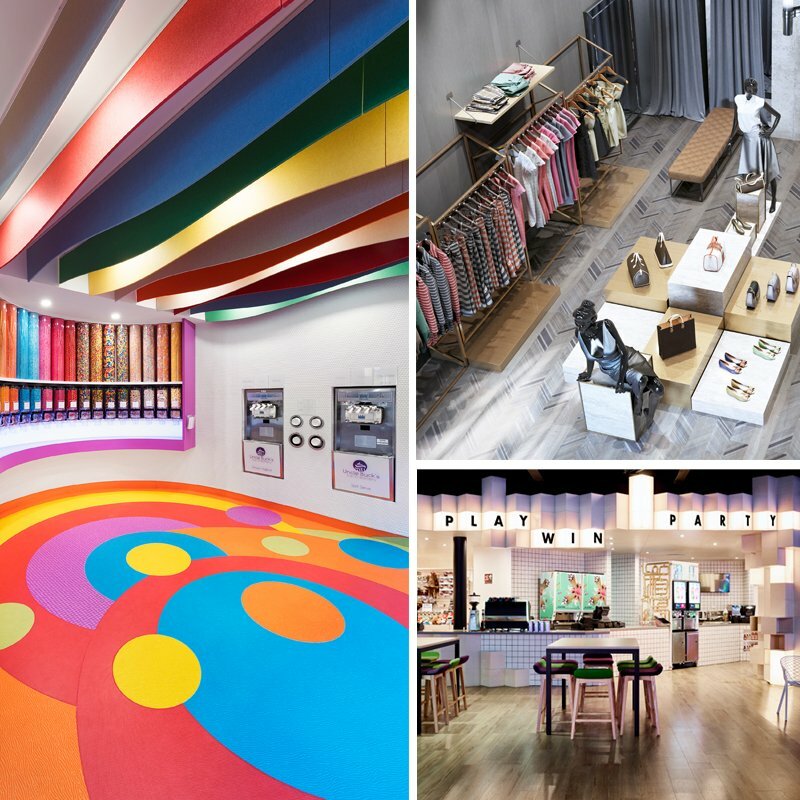 The Architecture & Building Expo is the place to meet the country’s top architects, architectural technologists and other professionals and specifiers. 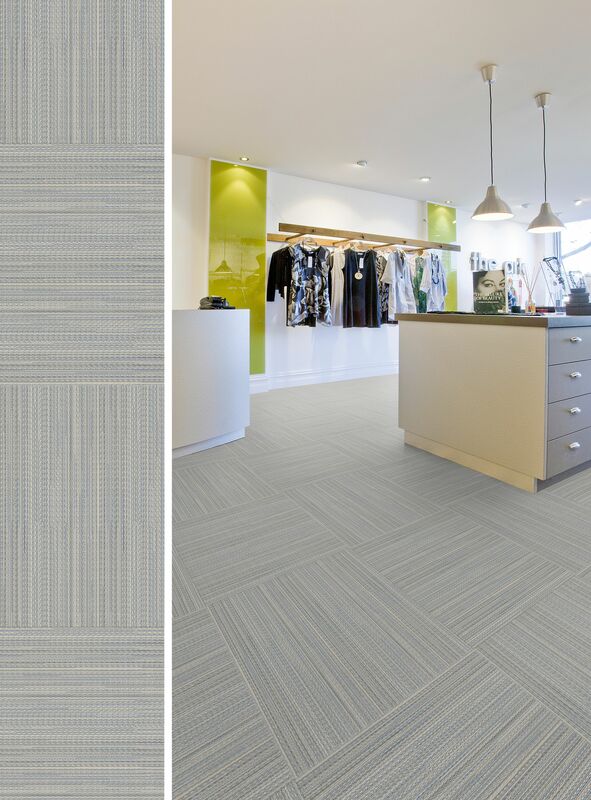 Come and see Gerflor's flooring experts at Stand C8 to discuss your flooring needs on 5th-6th October at the RDS Main Complex in Dublin, the Republic of Ireland.